You may not have thought of these American destinations to add to your travel list, but they’re brimming with incredible food, historic sites, incredible shopping and so much more. 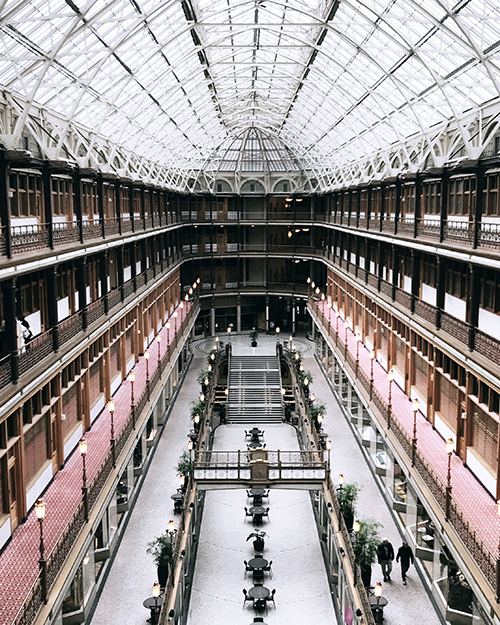 Take in the architecture in Cleveland along with the food and music scene. Just a short one-hour flight or four-hour drive from Toronto is one of America’s hidden gems, Cleveland. Everyone has been so focused on Detroit’s revitalization, while Cleveland has slowly and steadily become one of the countries hippest and coolest smaller cities for food, music and artsy-ness. On your list of must-sees/must-dos? The Rock and Roll Hall of Fame (because, hey, it’s what the city is known for), the West Side Market (worth it to wait in line for those crepes), the downtown core (for sporting events, amazing food and pubs and shopping), and crossing the bridge to the artsy and trendy area of Ohio City (coffee shops, breweries, and the best bagels ever at Cleveland Bagel). Make sure to stop by the Pearl District in San Antonio. There’s so much more to this big Texas city than one might think. The Riverwalk makes it one of the prettiest cities in the US, running throughout the city with shops, walking paths, restaurants and more along the way. 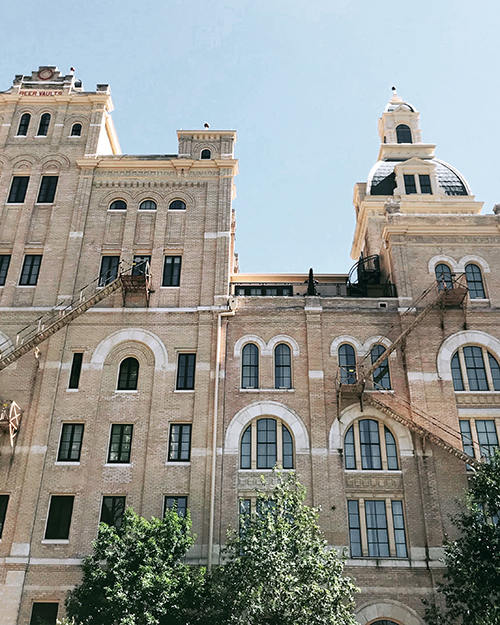 Not to mention it’s home to The Alamo, and numerous Missions, so you won’t be short on history lessons for those who can’t get enough of museums and historical sites. A swing by the Pearl District along the River Walk is also a must. And don’t get us started on the food… from traditional Tex Mex, to vegetarian and vegan options and some pretty incredible burgers at the local joint Burgerteca, you’ll leave, very, very full. Texas Hill Country is on full display in Fredericksburg, Texas. 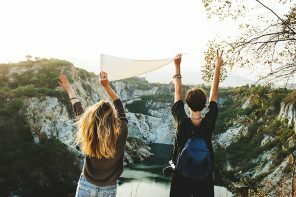 Just a short drive away from the city of San Antonio is Texas Hill Country and Fredericksburg, but in many ways it seems so much farther away than that. 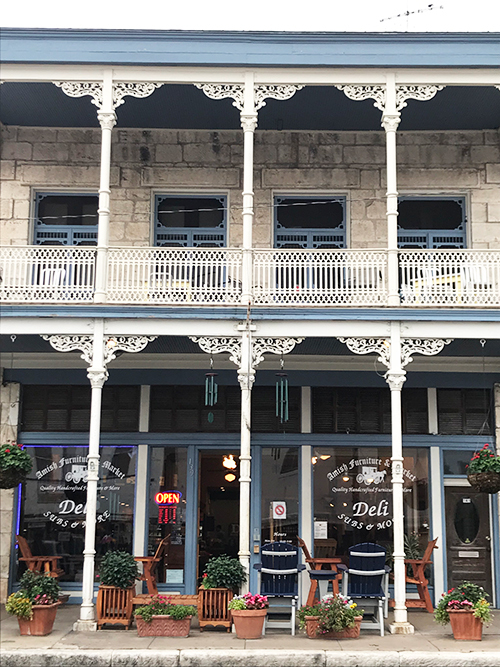 Get a sense of the true Texas countryside by staying at a small B&b in this town, wander the centre and shop for local goods, cowboy boots and more (don’t expect to find a Starbucks though!). Food wise you’ll find a mix of down-home Texas cooking with German influence since this is still a German-settled town. This is also prime wine country, and nothing beats a cool Texas Rose on a hot, hot day (and also the perfect reward after an afternoon hike up to the top of the pretty Enchanted Rock for a great view). 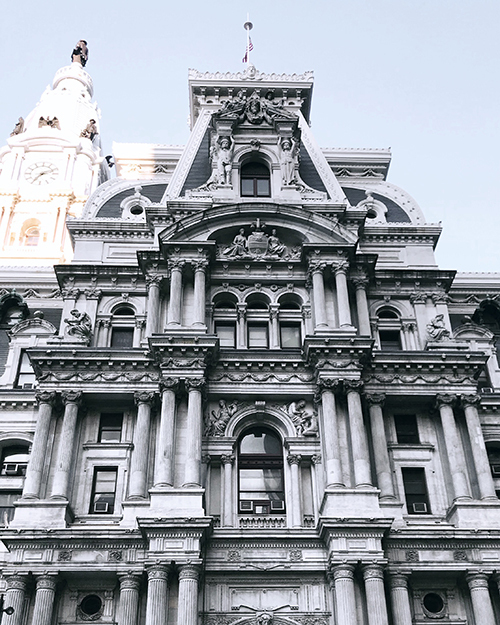 There is history around every corner of Philadelphia. Shopping in Downtown LA offers a more eclectic vibe. While most people might think that heading to LA means Beverly Hills, Santa Monica and getting some beach time in, we’re all about that downtown core right now. 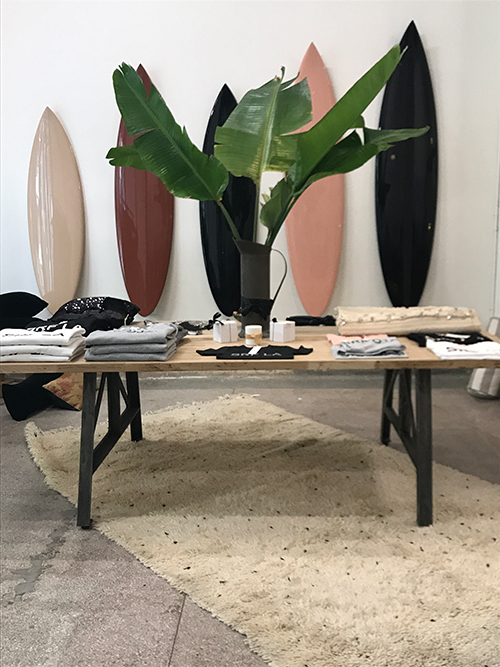 The downtown part of LA has undergone some major revitalization and is now home to a slew of artsy shops, hipster cafes, designer’s studios and store and cool as heck hotels. Stay at the Ace Hotel (and if not at least stop by to nab some delicious brunch), swing by Hedi Merrick’s totally California cool shop and pick up some cozy items, take in a show along the core’s own Broadway-esque street and don’t forget to grabbed some really cool street art/building Instagram shots.